Customers of the defunct Mt. 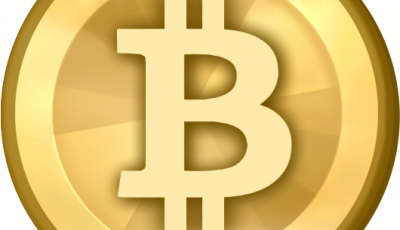 Gox Bitcoin exchange can now attempt to reclaim their lost coins. TechCrunch reported that a notice issued last week instructs clients to log into their Mt. Gox account at claims.mtgox.com, where they can try their hand at reclamation. An offline option is also available, said the news outlet. 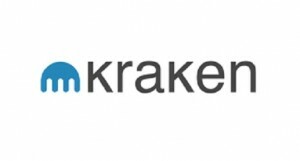 Meanwhile, Kraken, the US-based Bitcoin exchange that was selected last fall to help investigate the Japanese exchange’s collapse, announced last Wednesday it is now accepting Mt. Gox creditor claims and offering up to $1 million in free trade volume per creditor as a bonus for claiming funds through Kraken. To file their claim, Mt. Gox creditors can create an account on Kraken’s website, click on the “Mt. Gox Claim” tab in their account, and follow the instructions. News of the reclamation processes follows the release of a report by WizSec, which found that Mt. 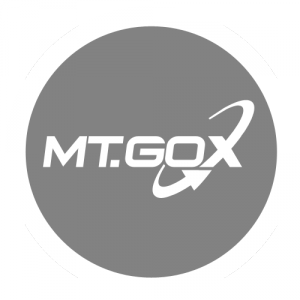 Gox’s stolen Bitcoin reserves were taken from the exchange’s hot wallet systemically over time. ZDNet reports that WizSec’s lead investigator, Kim Nilsson, claims the fund were taken from late 2011 onwards. According to the investigation, “most or all” of the missing Bitcoins were stolen over time, leaving Mt. 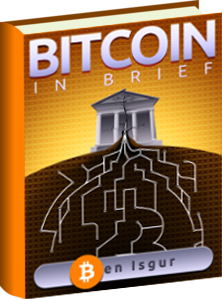 Gox “knowingly or not” working on a fractional reserve, which was essentially diminished by 2013, said ZDNet.